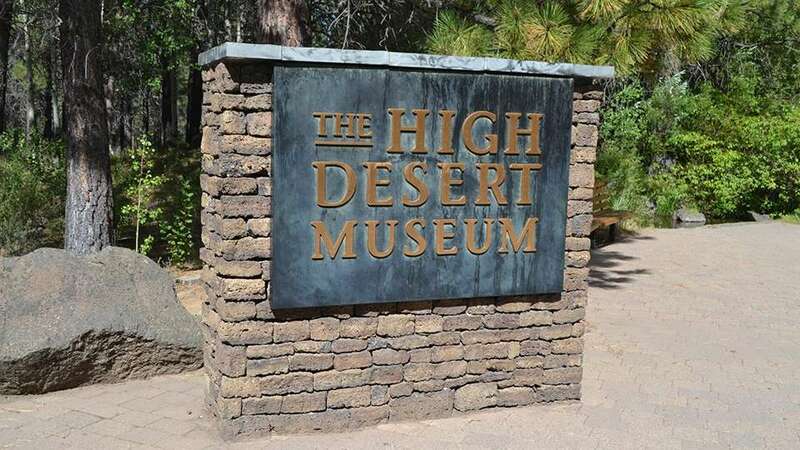 On July 22, 2018, solar cars competing in the American Solar Challenge 2018 will be finishing at the High Desert Museum! The solar cars are expected to arrive between 11:30am-4:00pm, depending on traffic, weather, and energy management decisions made by each of the teams. The event is free and open to the public.